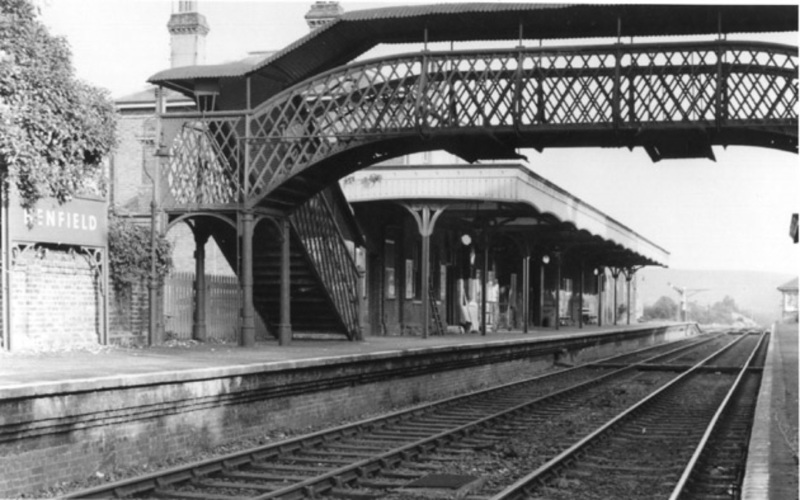 The first train on the London, Brighton & South Coast Railway line (LBSC) chugged out of Brighton station at 7.15am on 1st July 1861, travelling through Shoreham to Itchingfield Junction, stopping at Henfield station along the way. An on-board band played celebratory tunes throughout the journey. This 10 mile stretch of railway line, also known as the Adur Valley Line, utilised state of the art signalling technology (Morse Code) and carried the latest rolling stock to provide an essential connection between South Downs towns and villages. The Victorian workforce responsible for constructing the line came from across Britain, and took lodgings at nearby houses like Dunstalls and Old Brookside. Within a few months, the line was extended by seven miles to Horsham, and by the 1890s passengers could travel right up to London Bridge. The service proved extremely popular with local residents and businesses alike, carrying passengers on excursions to the coast and goods to the cities. 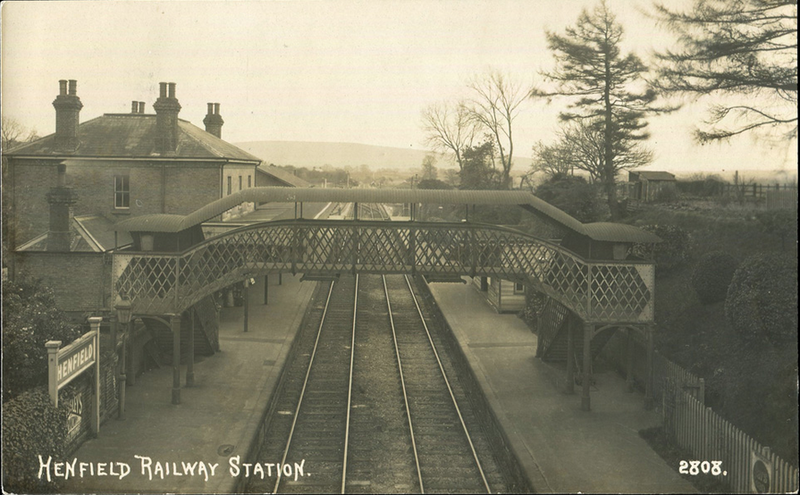 Special trains were put on fortnightly to transport cattle to Henfield’s cattle market, held behind The White Hart pub. This vital transport link enabled Henfield’s market gardens to supply vegetables and flowers to London. During the Second World War sugar beet grown in the village proved vital to the war effort. Henfield was also famous for its violets, cultivated at Misses Allen-Brown’s Violet Nursery on the Common. This little purple flower became the emblem for the suffrage movement, and baskets of violets travelled to London every week to be worn by members of the Women’s Social and Political Union. For many years this branch was at the forefront of innovation - in 1881 the LBSC line carried Brighton’s first ever Pullman carriage with electric lamps. In the late 1950s the old two-coach ‘Push/Pull’ carriages were replaced by modern ones, hauled along the track by powerful diesel engines made in Brighton. 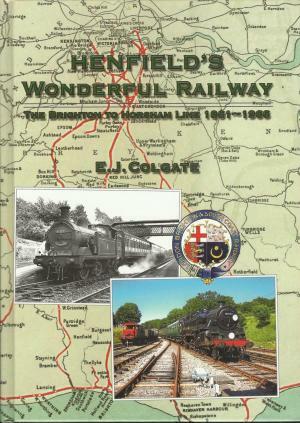 This move to modernisation eventually marked the end of the line for the LBSC railway and Henfield station. The service was closed on the 7th March 1966 as part of Dr Beeching’s railway reforms. Today all that remains of the station is a road name and the disused track, which now forms part of the Downs Link Bridleway for walkers, riders and cyclists.